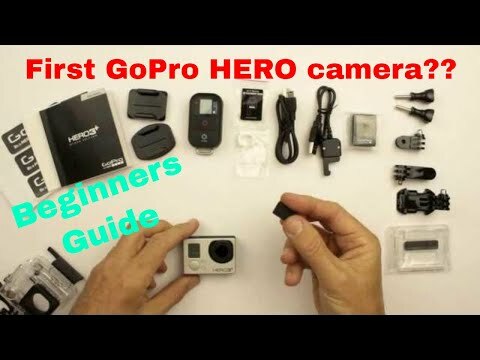 Unboxing, Setting Up and Getting Started with Your GoPro HERO (2014). 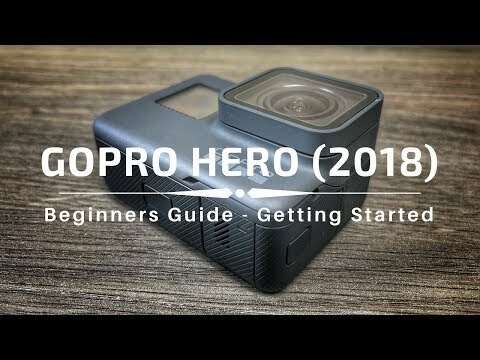 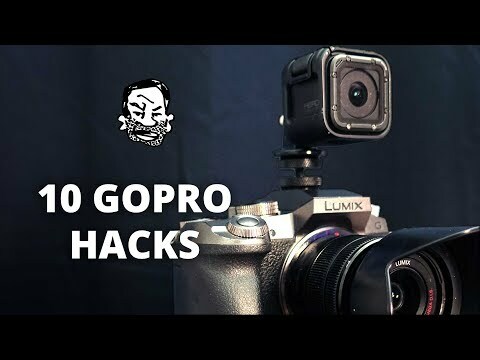 This video shows you how to set up your GoPro HERO camera so you are ready to start recording videos and photos with it! 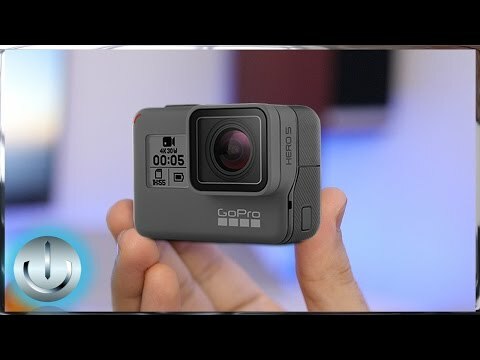 For the older GoPro HERO camera, not the HERO (2018).